Do You Need Professional Help from an Emergency Property Restoration Company Around the California Bay Area? 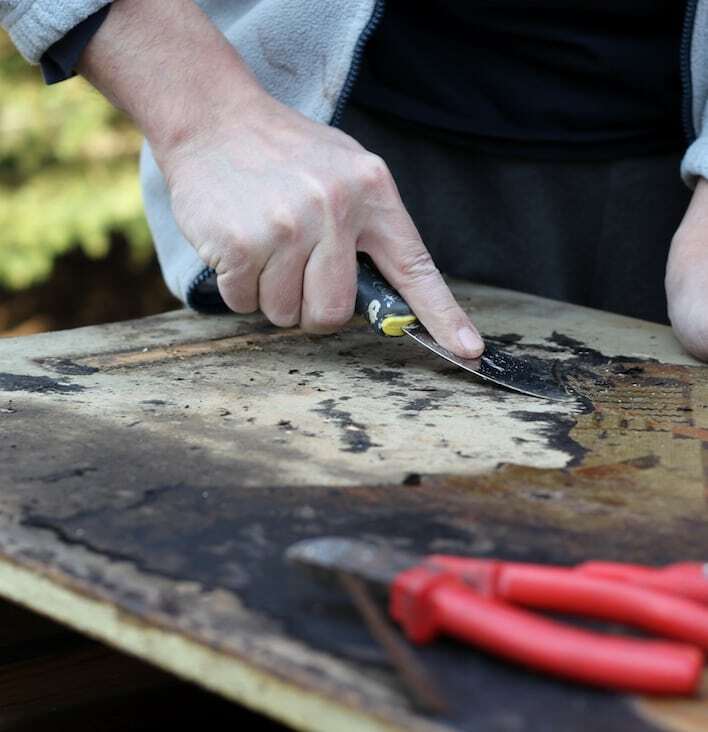 One of the most important steps in emergency clean up is contents restoration. Our team understands that the care and repair of your belongings is of the utmost importance. We recognize this essential part of our job and treat all property and belongings as if they were our own. After a fire or flood, The Restoration CleanUp Company immediately gets to work on the disaster clean up in the California Bay Area. Whether cleaned on-site or packed-out and cleaned later in a controlled environment, The Restoration CleanUp Company technicians are trained to clean, sanitize and deodorize most household contents that may appear at first to be unrecoverable. Through the use of the latest in cleaning technology, precious keepsakes may be restored rather than lost forever. Trained professionals keep record of contents using the latest digital inventory software systems, while documenting any damage for future evaluation. If necessary, items are packed-out and moved to secure facilities for storage and restoration. Customers can be confident that The Restoration CleanUp Company will protect their personal property until it’s time for it to be returned. The Restoration CleanUp Company works with clients to restore contents back to pre-loss condition quickly. With just one call you will have the industry’s most knowledgeable contents restoration providers at your service. To learn more about how your belongings are taken care of or to inquire about any of our other services, contact us today! The Restoration CleanUp Company is an emergency property restoration company offering fire & smoke damage restoration, mold remediation, and more, serving the California Bay Area.